The dead shall rise, and the Houses of Man will fall. The living will become as food for the undead horde so that the earth becomes barren and only the restless dead will walk upon the face of the land. 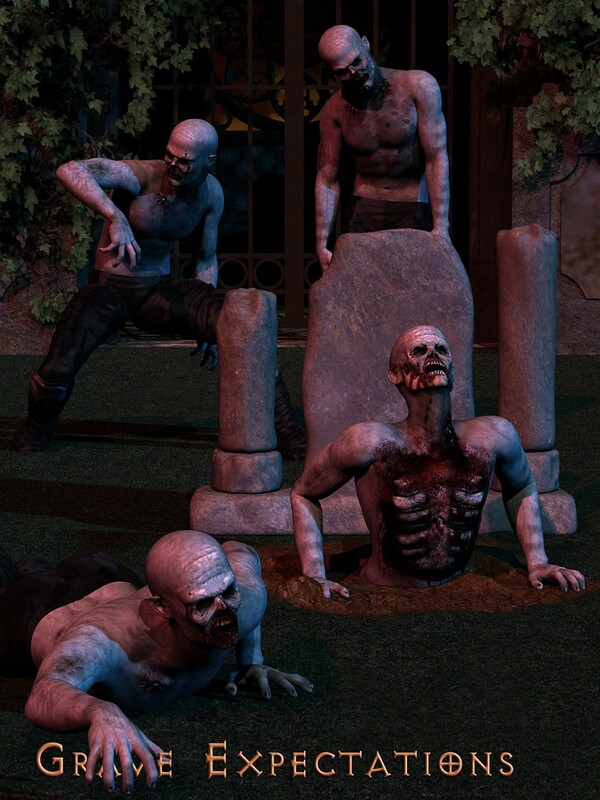 Mortem Vetus and IslandGirl are proud to team up again to bring you this expansive zombie pack.